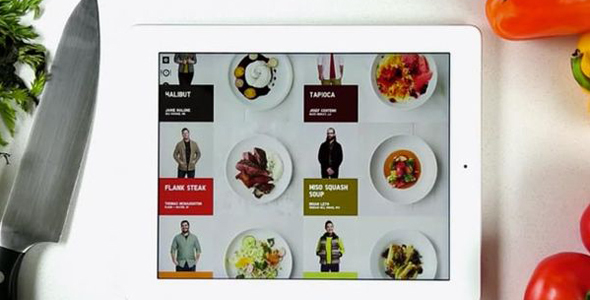 After UNIQLO broke the traditional e-commerce style with their creative online shopping system “UN-Q,” the Japanese retail giant released a fun, new marketing strategy called “UNIQLO Recipe,” which is an app that combines food, style and music. 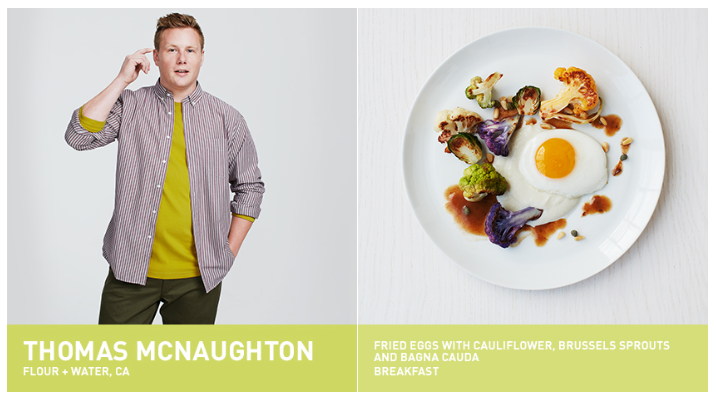 As they fuse food and fashion, for each recipe, the chefs were dressed in outfits that inspired the dish, highlighting the relationship between colors and textures. All steps are illustrated with attractive photos, which makes it even easier to follow the recipe. Plus, the app displays the diet properties of the dishes, says if its dairy-free, gluten-free, vegetarian or vegan. The recipe app is a great example of the creative things a brand can do to deliver a valuable service to a wider range of consumers. For example, Uniqlo already had apps you’d expect from a retailer: a store locator and catalog, but these were unlikely to be installed by large group of people who do not shop at their store frequently. A recipe and style app, however, can become a part of someone’s daily routine. Brands would be wise to follow Uniqlo’s lead by thinking about what its consumers really value in their companies. They’re looking to bring those associations into other aspects of their lives, and that’s one place brands can find their content point. Head over to itunes for the app if you're interested.